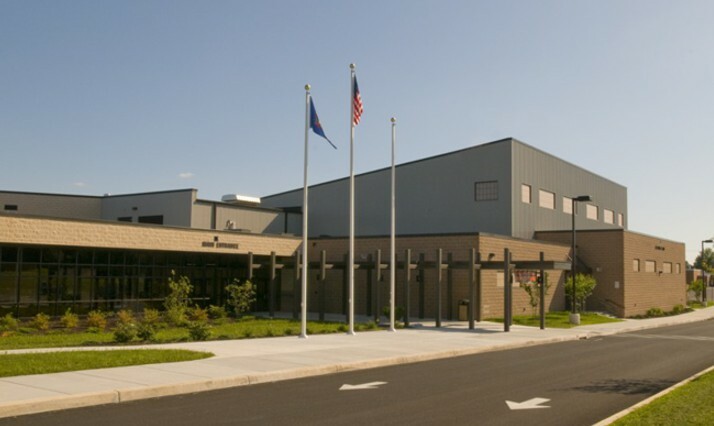 Quandel provided construction management services to Northeastern School District for the new middle school. 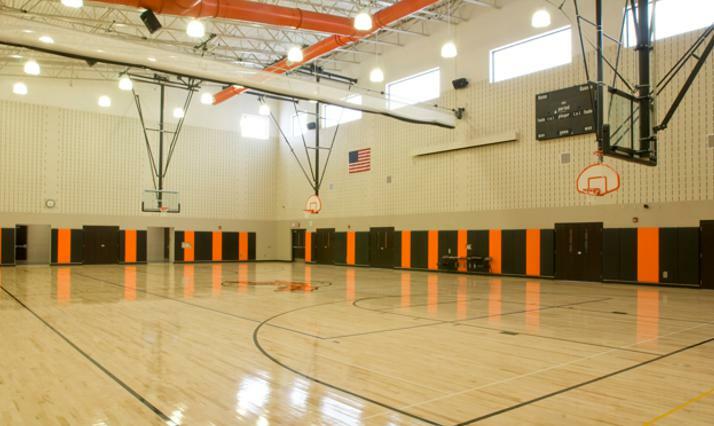 The 165,000 square foot facility was built to accommodate approximately 1,000 students in grades seven and eight. 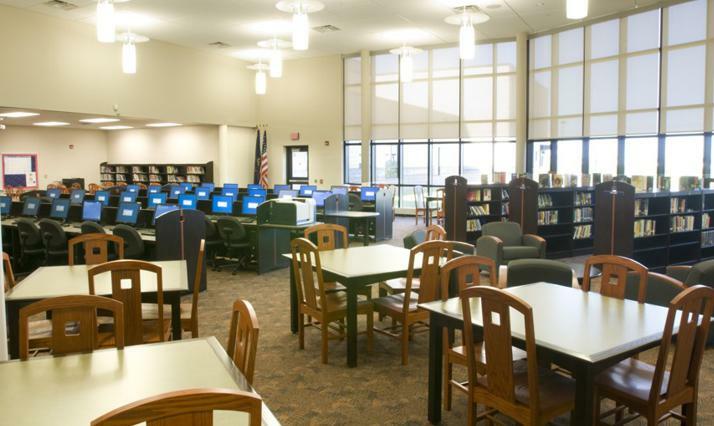 The Districtʼs newest addition features a gymnasium, auditorium, kitchen, and media center, as well as 54 spacious classrooms. 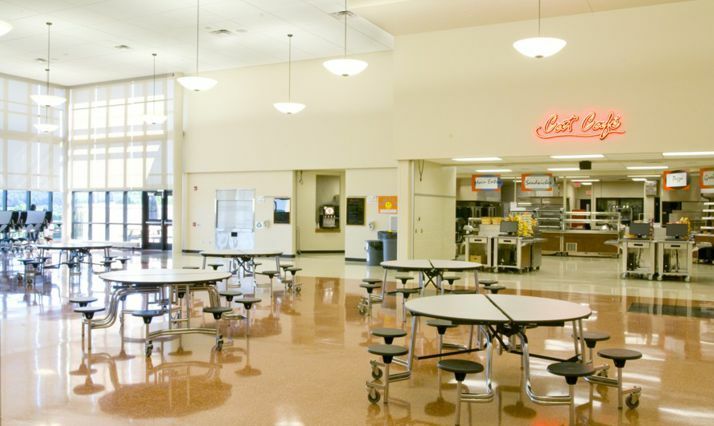 This project was one of a series that Quandel was selected as construction manager for the District. 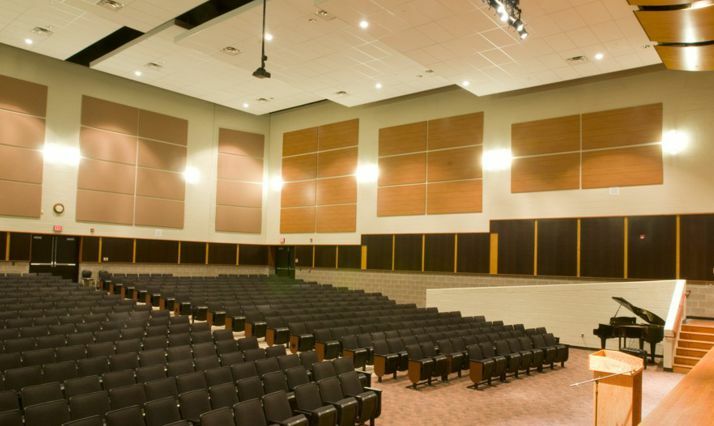 Quandel also managed the new 90,000 square foot Shallow Brook Intermediate School for students in grades four through six as well as the upgrades to the Districtʼs stadium, which included a press box, bleachers, and the construction of a connecting corridor from the high school to the middle school. Quandel brought years of construction management experience to these projects with character and integrity. I highly recommend Quandel to anyone who is looking for a quality project management team.